The Definitive(ly) Good Guide to Restaurants, Malta’s best-selling foremost objective survey-based restaurant guide on the island, has just published the 19th edition including the latest 2018 survey results and Award Winning restaurants. The printed version is available here. 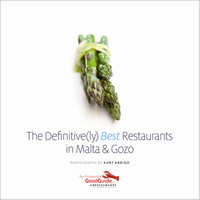 The Definitive(ly) Best Restaurants in Malta & Gozo is a celebration of some of Malta’s & Gozo’s finest restaurants, beautifully shot by one of Malta’s most talented photographers, Kurt Arrigo, and includes a selection of mouthwatering recipes for some of their chefs’ most creative dishes. 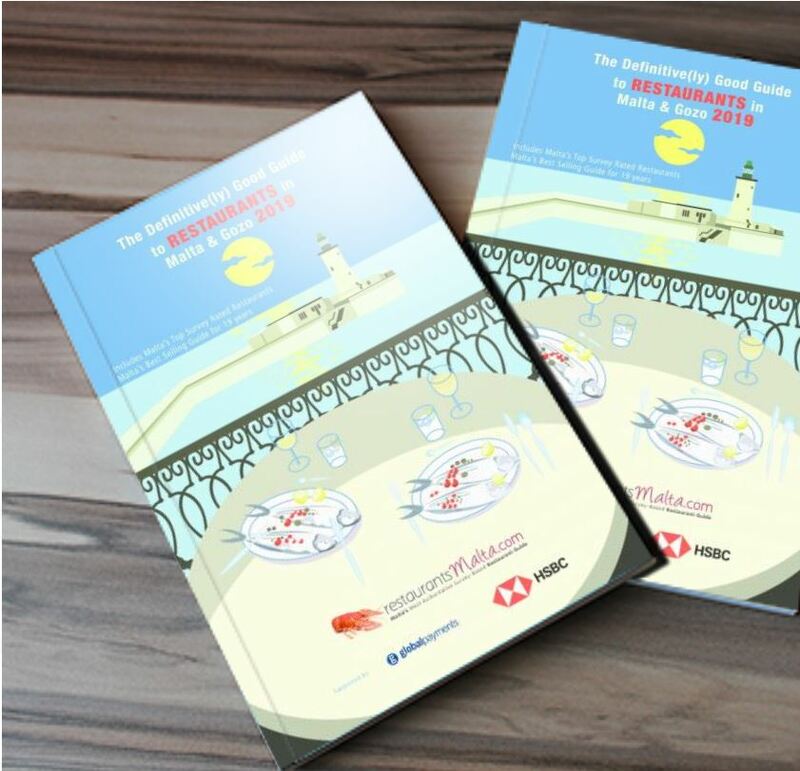 SPECIAL OFFER – Each copy €10 excluding postage.Please contact us for ordering and delivery details. The sections we feel are most relevant to new parents are now being exclusively featured in our popular annual publication. Check out Schools in Malta, What’s new on the market to assist pregnant mothers in our Pregnancy & Birth category, let a whole new world open up to you with our Days Out suggestions, keep updated with the latest trends in our Health category, let our Childcare section allow you to take a break & let our General Advice section guide you through the baby bureaucracy. 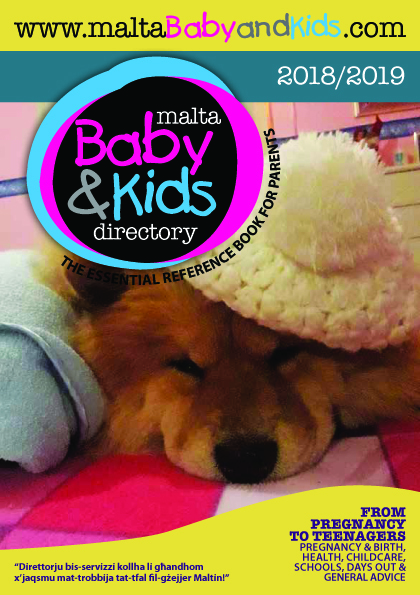 Register at www.maltababyandkids.com for free and you will receive the Malta Baby & Kids Directory monthly newsletter with up-to-date information and events on what’s on for kids and parents in Malta.